Crafted by a select group of local builders. Attention to detail and a happy home buying experience are waiting. Must have features and thoughtful detail that only a local, custom builder can deliver. Designer spaces designed to be both beautiful and functional. Decked out with upgraded cabinets, granite, tile, and lighting. Details like these make a home shine. Well crafted trim and mouldings throughout add a custom touch. No tiny lots here. Live large with homesites near half an acre. Relax. Most homes feature this must have southern amenitiy. 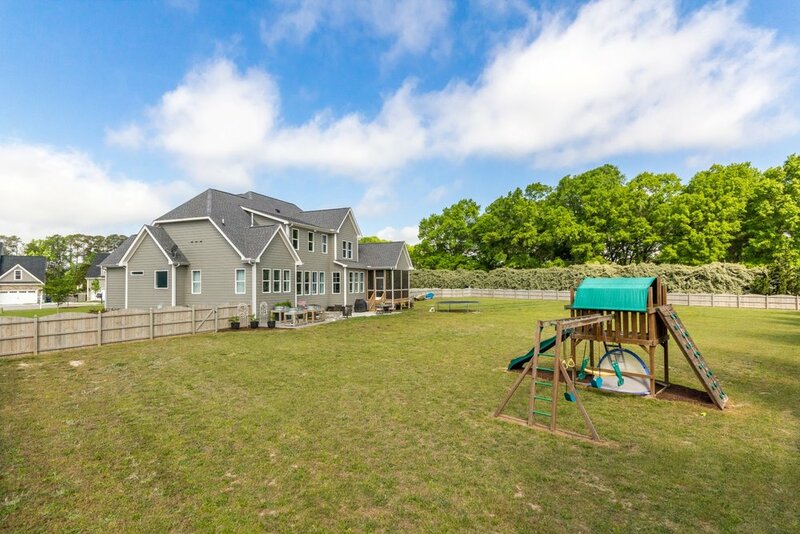 The best of Holly Springs living including excellent schools, shopping, and amenities. All with no city taxes!